Trump's political future at risk if the government shutdown continues for too long? The largest pilot union in the world is urging President Trump to put an end to the government shutdown. The partial government shutdown is affecting the Federal Aviation Administration, which employs air traffic controllers, maintenance personnel, and airline security staff, according to the Daily Mail. During the shutdown, like several other agencies, its workers are being forced to work without getting paid. The letter, while addressed to Trump, was also carbon copied to the top Congressional leadership - House Speaker Nancy Pelosi and Senate Minority Leader Chuck Schumer of the Democrats; and Senate Majority Leader Mitch McConnell and House Minority Leader Kevin McCarthy of the Republicans. TSA screeners who have also been forced to work without pay during the shutdown. Many have reportedly called out from work from at least four major airports. The partial government shutdown is entering its third week with no end in sight. 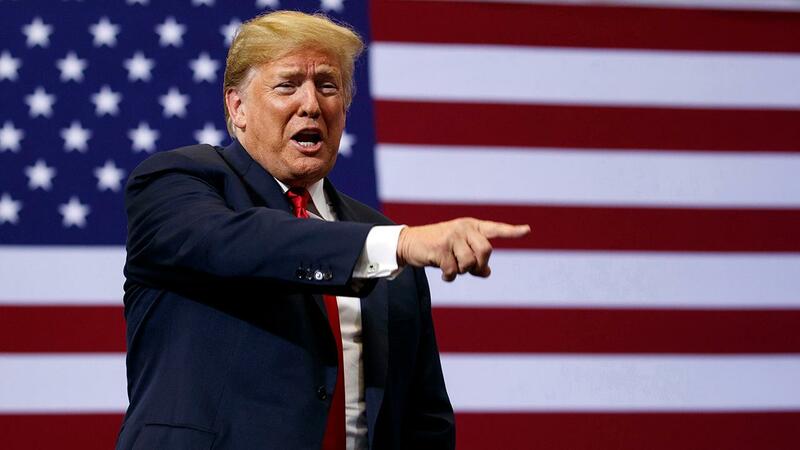 Trump pledged on Sunday not to bend in his demand for a wall along the southern border with Mexico but said the barrier could be made of steel instead of concrete as a potential compromise with Democrats who refuse to fund it.